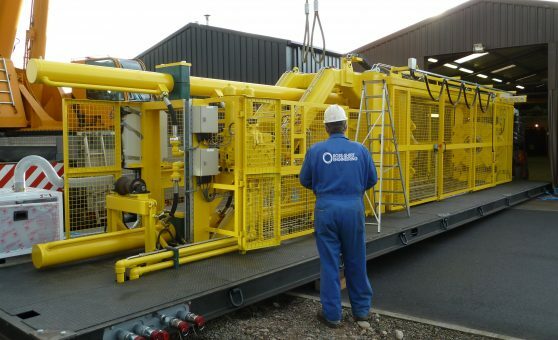 RSE has a breadth and depth of experience servicing both the onshore and offshore Oil & Gas sectors. 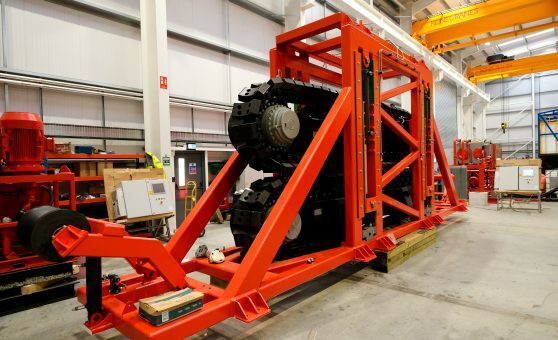 RSE provide designed, engineering, fabricated, assembled and tested solutions, at a volume and a scale to meet the requirements of the most demanding of customers, delivering projects throughout the UK, Europe and America. Our in-house capabilities and resource enable us to deliver against innovative challenges and R&D projects. 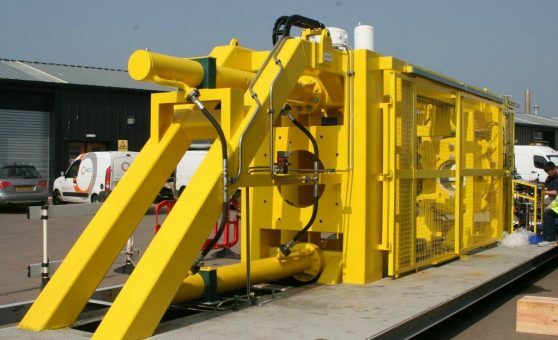 In addition to our range of equipment to support the Subsea Pipeline fabrication aspect of the Oil & Gas industry, we provide bespoke design, machining, fabrication and assembly alongside comprehensive mechanical and electrical services for major oil industry customers, both on-shore and off-shore. RSE in house machining capacity, and our experience with a range of materials, ability to progress and accelerate works responsively, backed by a strong supply chain and robust QA and material traceability process, we are a partner that can be relied on.